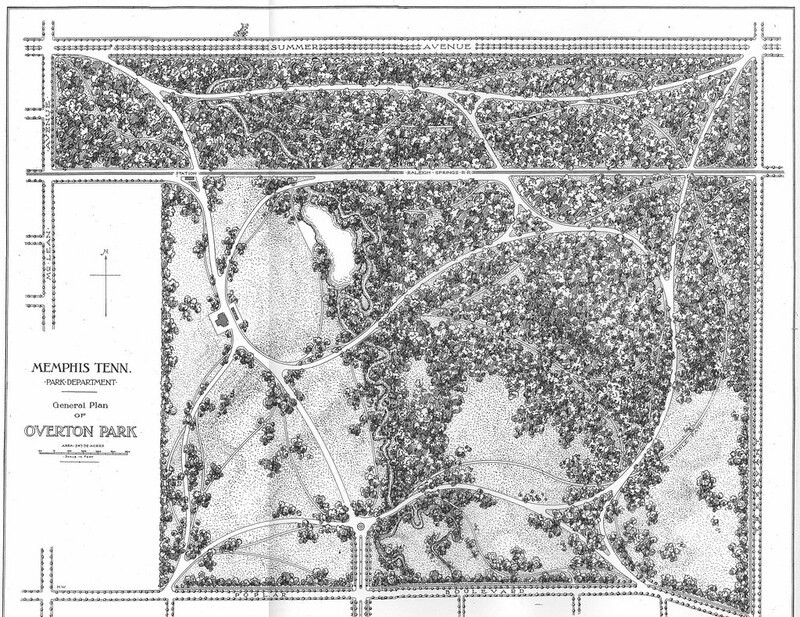 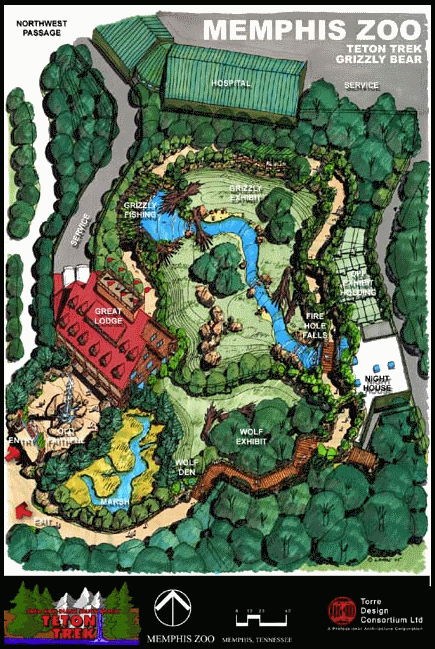 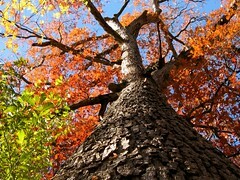 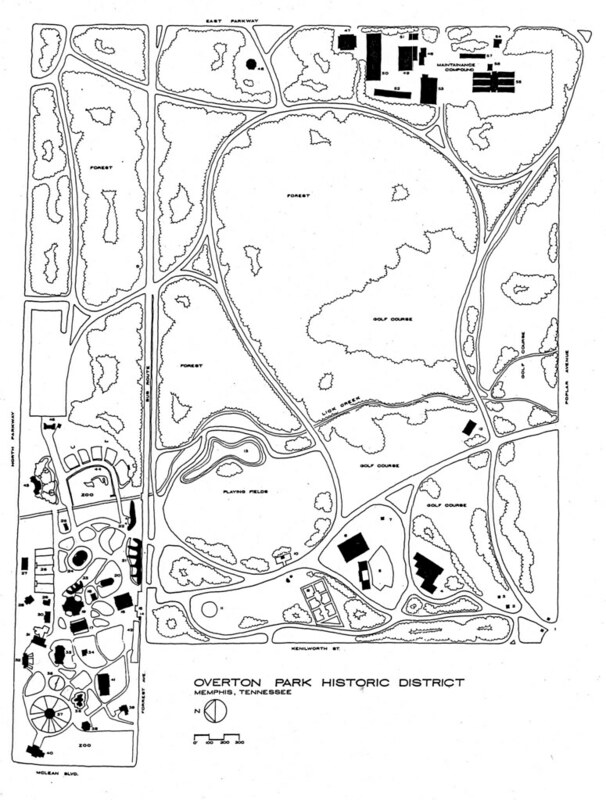 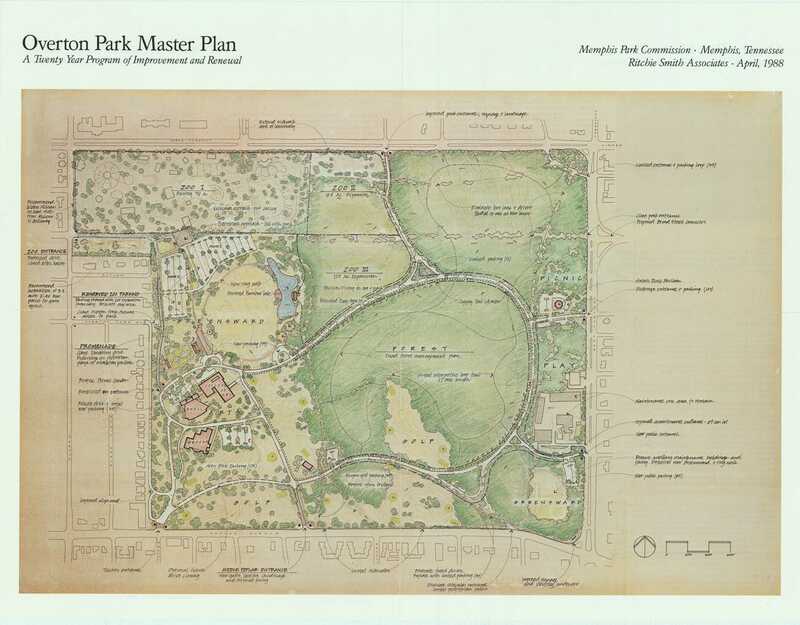 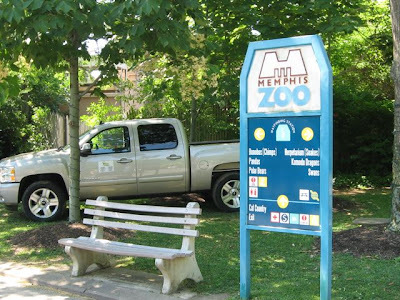 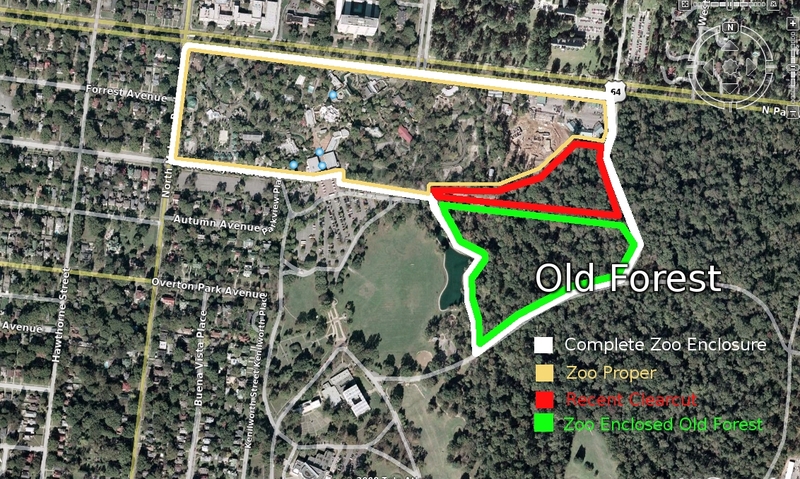 Citizens to Preserve Overton Park: Drove my Chevy to the... zoo? 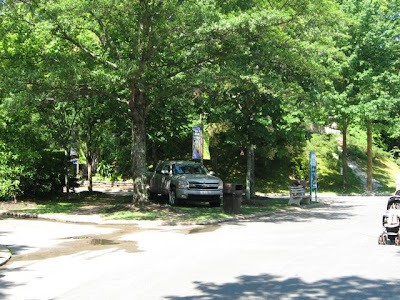 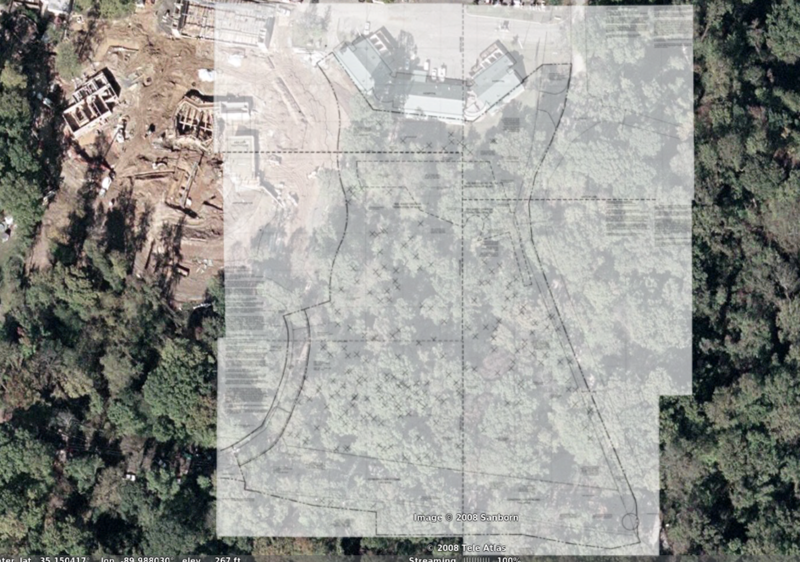 I trust that the Zoo's tree guy/arborist gave the AOK that the nearby trees' delicate root systems would not be adversely affected by the soil impaction caused by the grazing megafauna---err parked vehicles and SUVs. 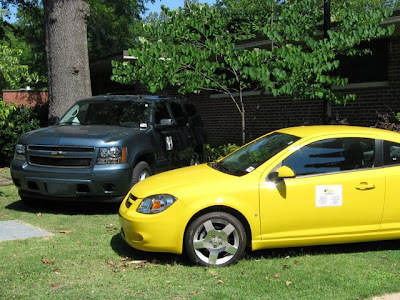 But I think they ought to swap out the tires with cinder blocks to get the real effect they surely must be aiming for—YeeAww!